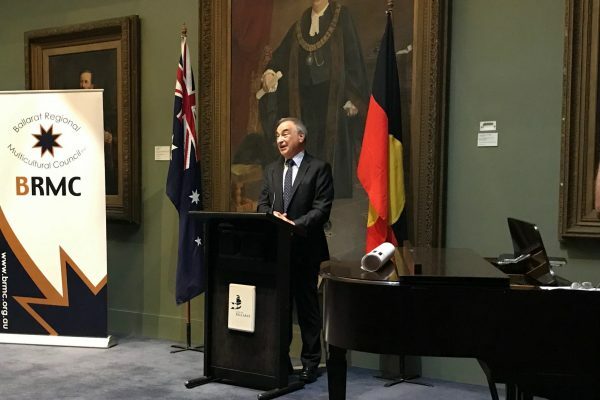 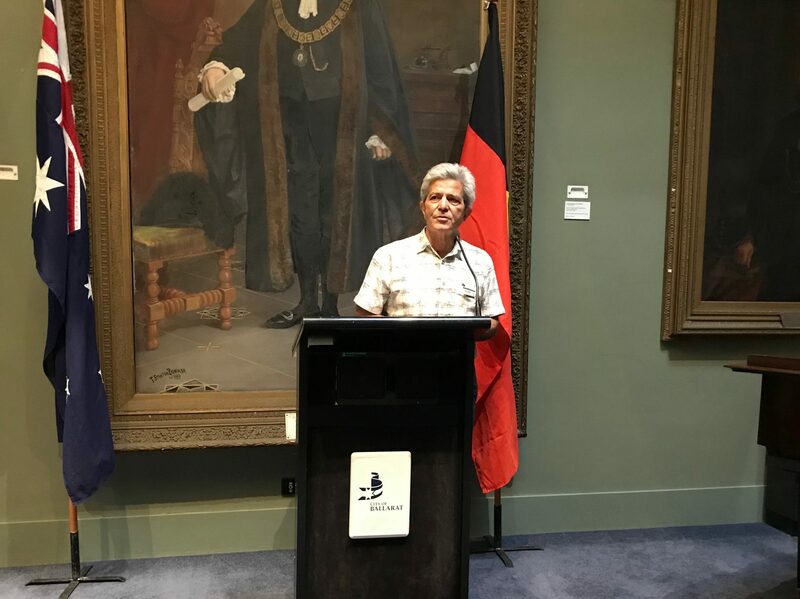 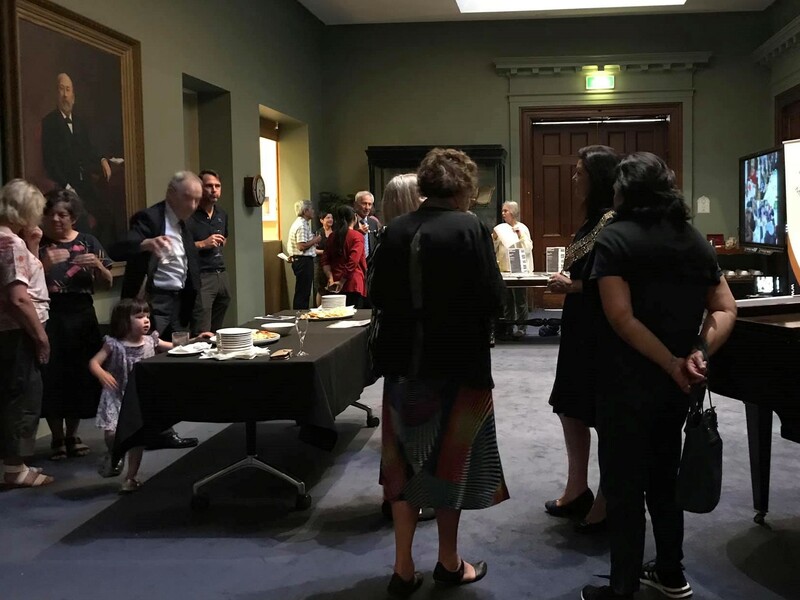 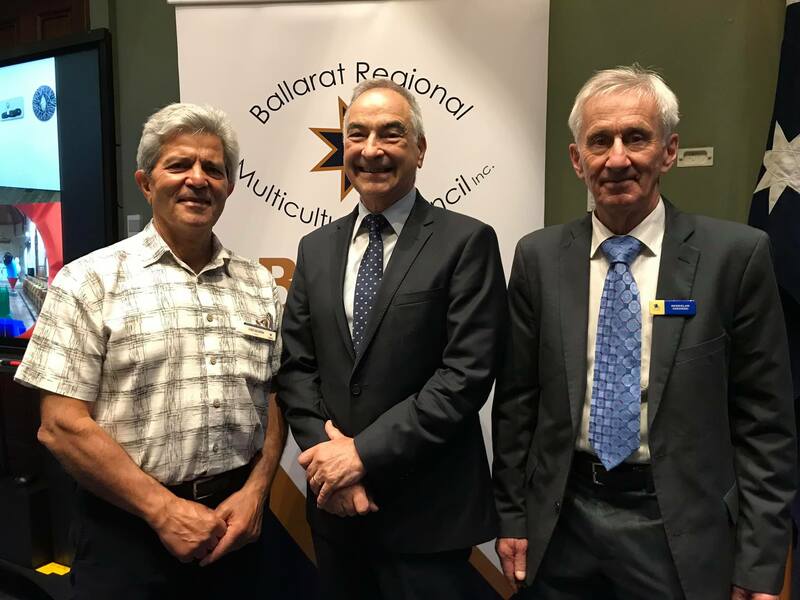 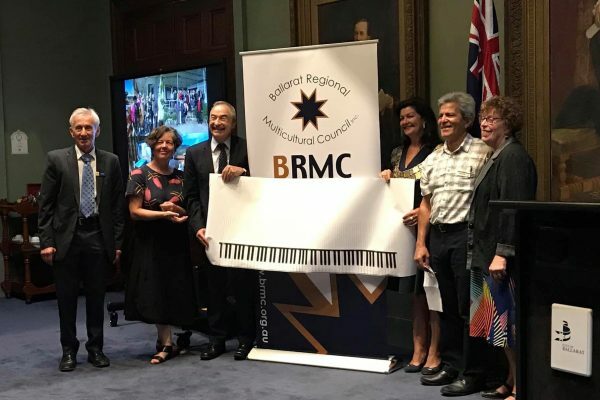 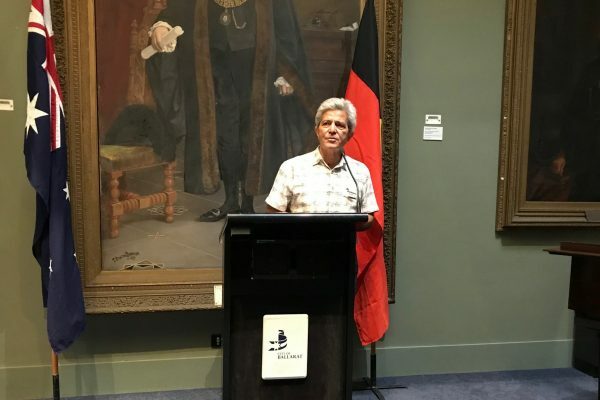 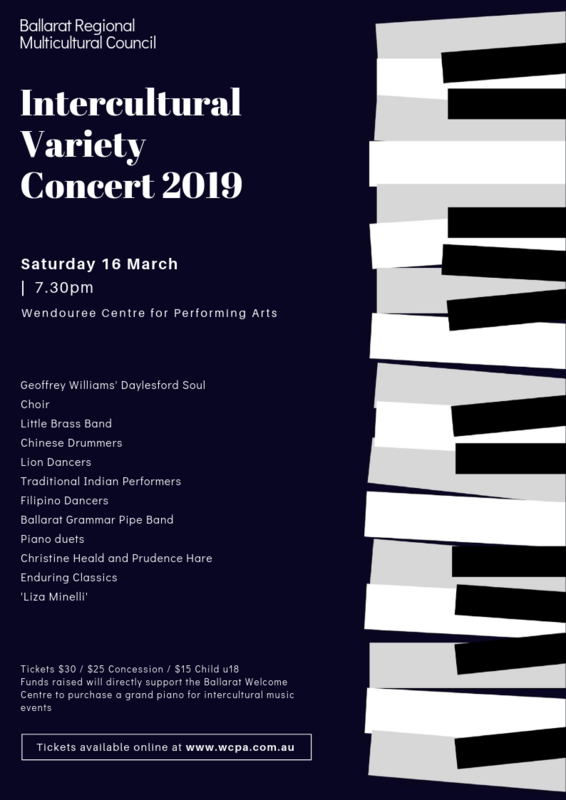 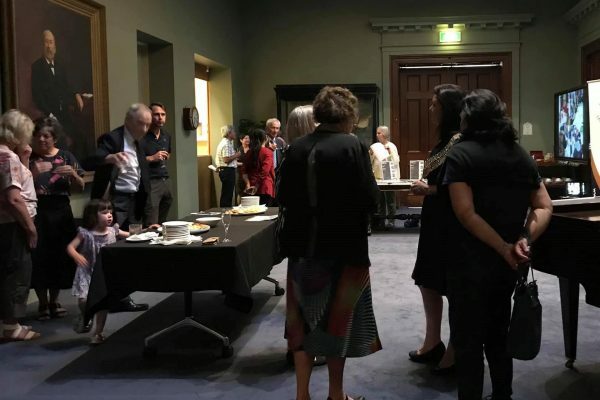 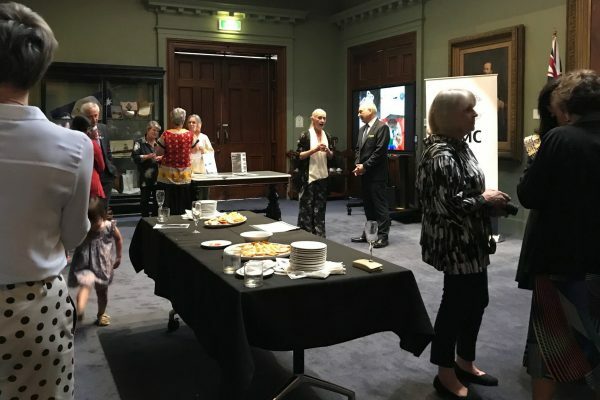 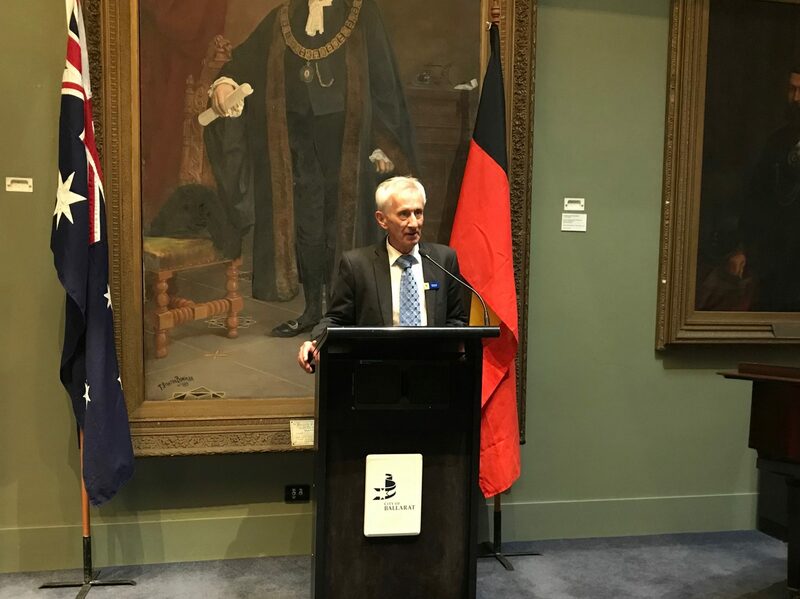 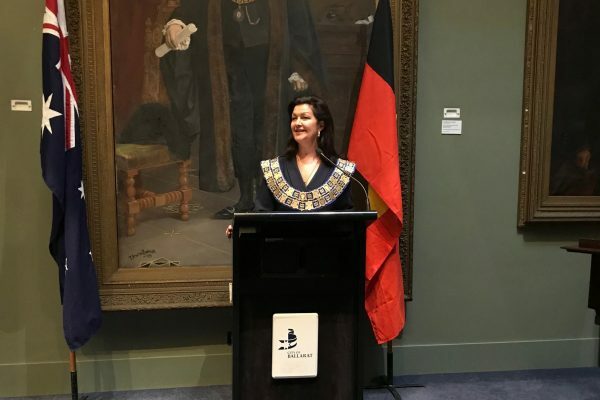 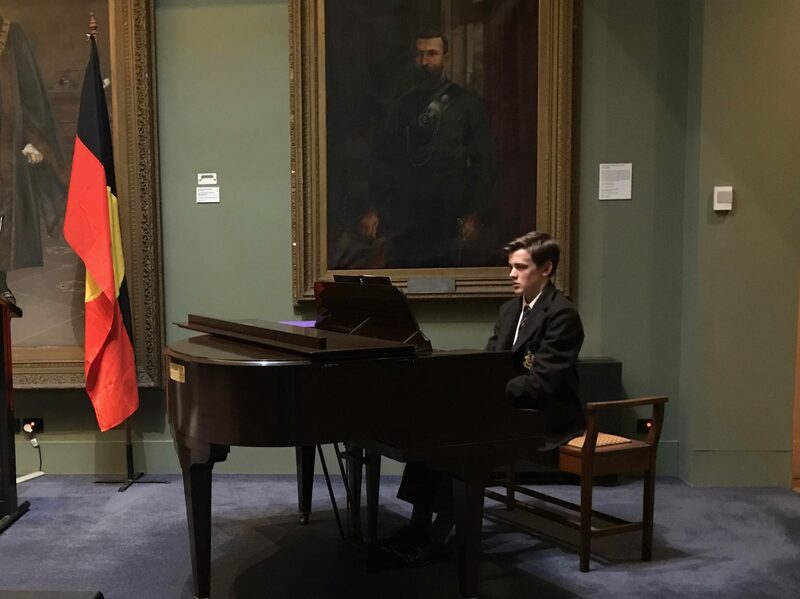 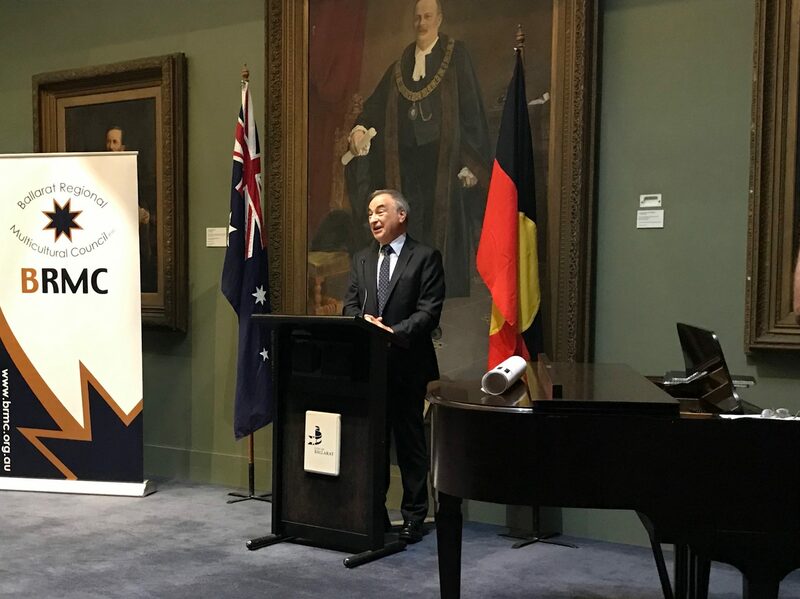 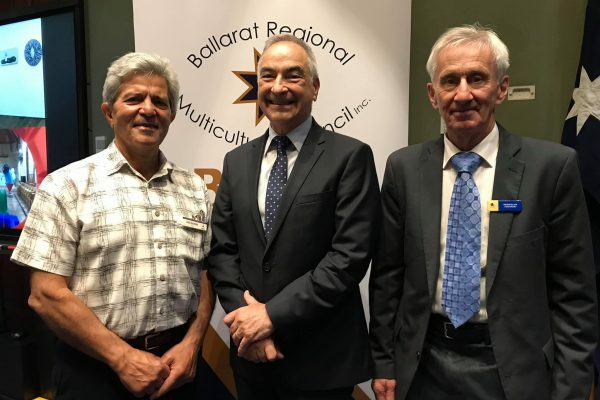 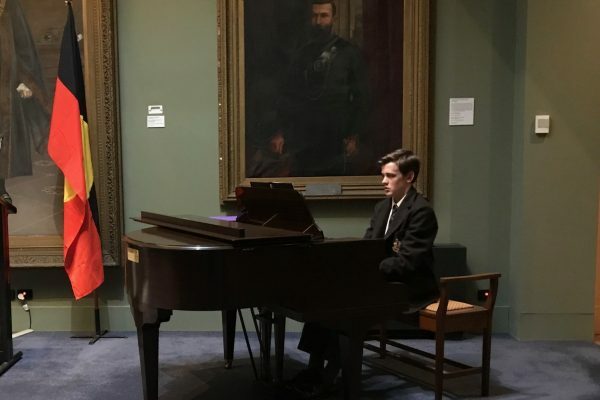 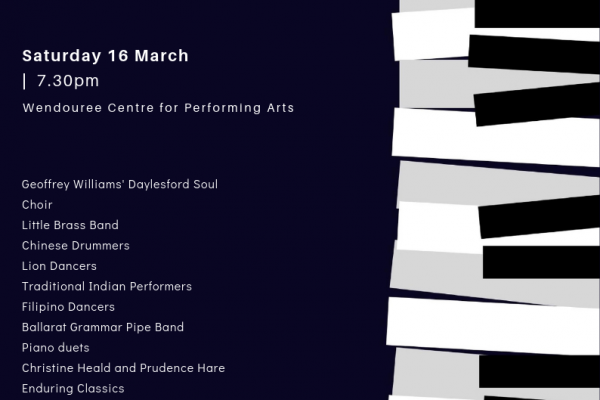 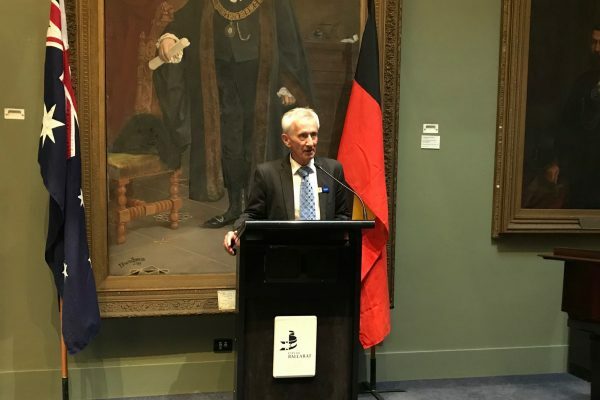 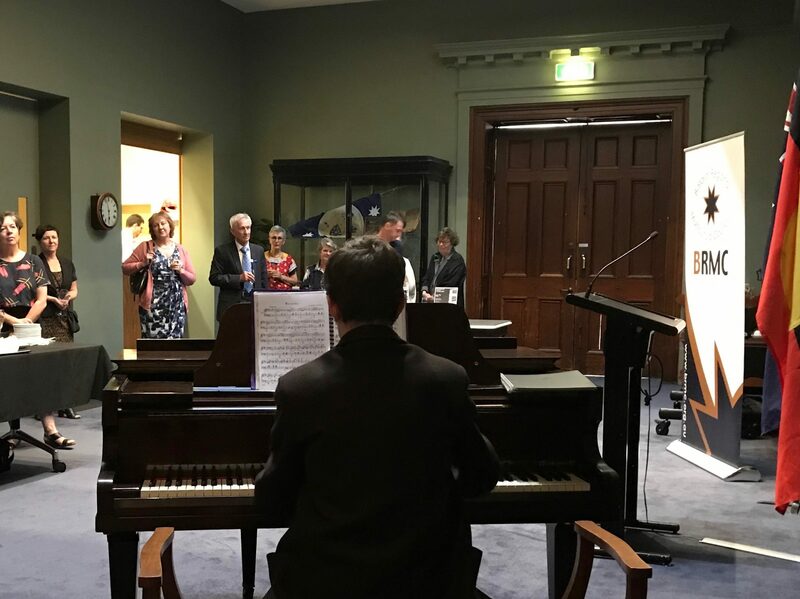 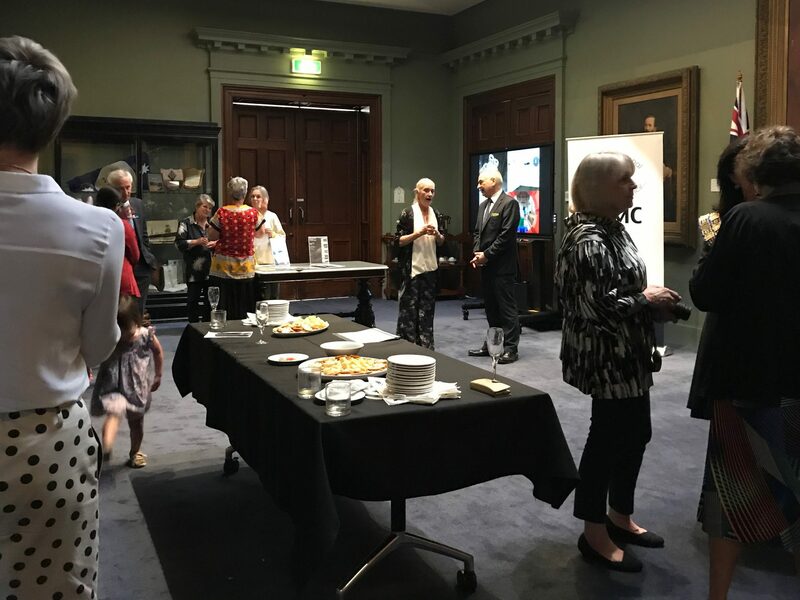 On Friday 1st February 2019 BRMC celebrated the launch of the Ballarat Welcome Centre Fundraising Campaign on at the Ballarat Town Hall, including the announcement of our first Intercultural Variety Concert fundraising event. 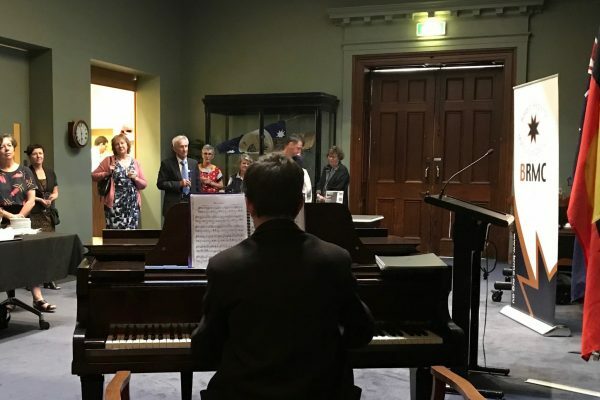 The campaign will raise funds for the new Ballarat Welcome Centre piano and a “piano-meter” will measure donations made. You can buy a piano key for $250. 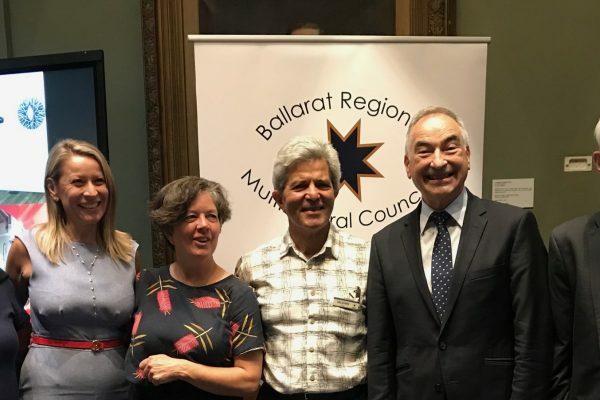 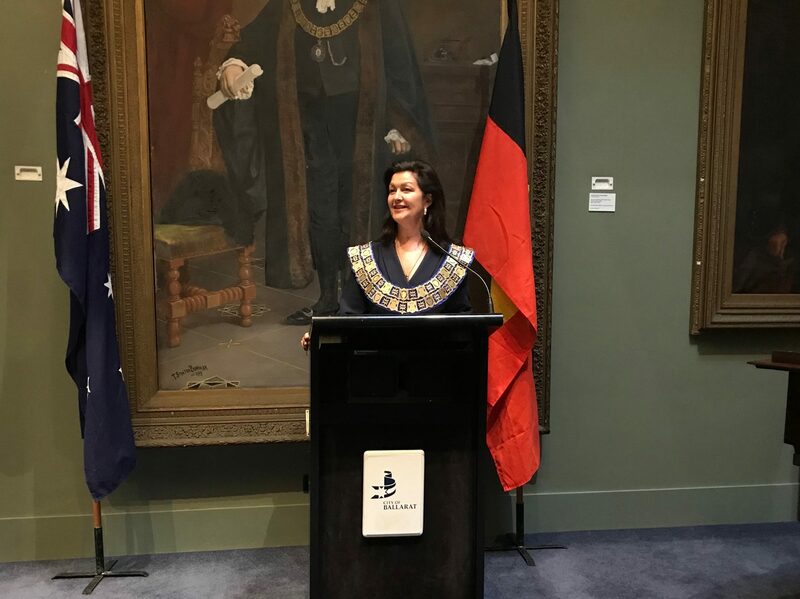 The launch was attended by the City of Ballarat Mayor Samantha McIntosh, VMC Commissioner Sonia Vignjevic, Councillor Belinda Coates, BRMC EO Ann Foley, BRMC Chair Chez Dichiera, Bernard Capicchiano, Bronislaw Sozanski, Maria Sozanski and members of the City of Ballarat Cutural Diversity Team.